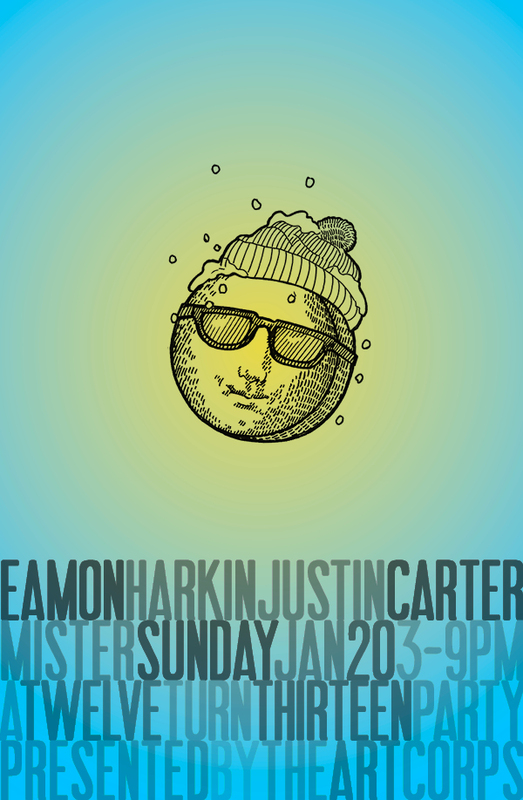 Memorial Day is just too far away.So we’ve decided to bring a little dose of summertime to January by doing a special winter edition of Mister Sunday on MLK weekend. We’re setting up shop at our favorite loft in the whole wide world, 12-turn-13, where there are plenty of windows to let the sunshine in and where there’s plenty of room on the rooftop to catch some crisp air. The party runs from 3pm to 9pm, and it costs $15; or, if you RSVP to mister@mistersaturdaynight.com and get there before 5pm, it’ll only cost you $10. 12-turn-13 is at 172 Classon Ave, between Park and Myrtle Ave. Here’s a map.